Tretizen 10 mg is a special red capsule. They are designed to combat acne, as well as other problems of this kind on the skin. 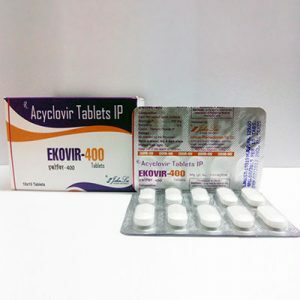 The active substance of this drug is a synthetic analogue of vitamin A.
Tablets act primarily on human genes that are responsible for the functioning of the sebaceous glands. As a result of the use of this drug, there is a significant decrease in sebum secretion. This leads to the complete neutralization of acne in problem areas. 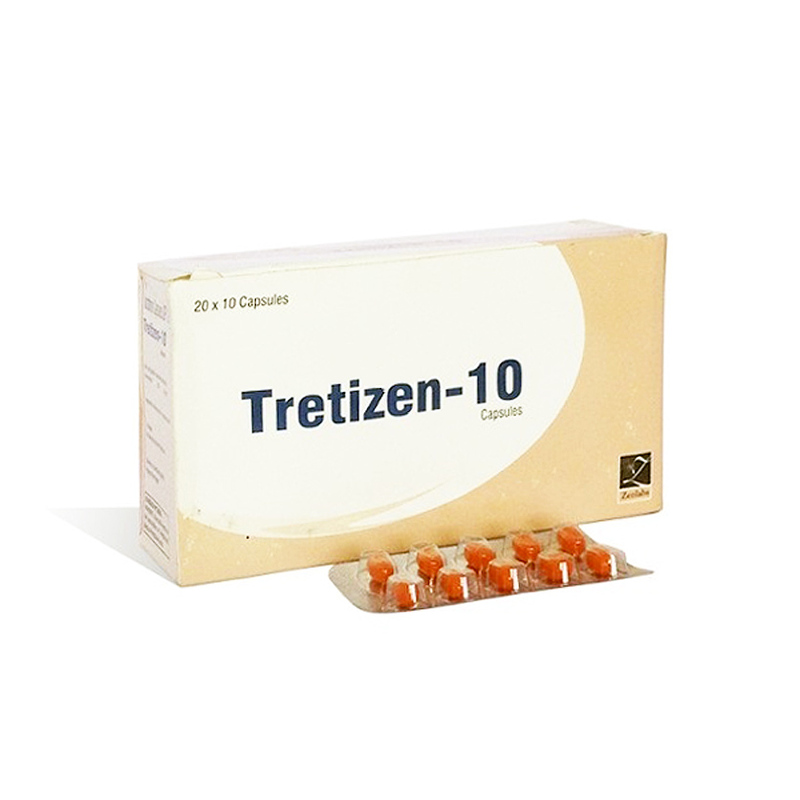 In addition, Tretizen 10 mg also has regenerating properties, which also significantly speeds up the treatment process. As soon as acne and other pathologies on the skin begin to disappear, the metabolism is activated as a result of the action of the components of the preparation in the integumentary system. All this leads to the fastest possible healing of the affected skin areas without any signs of problems. 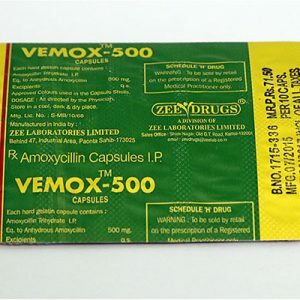 Depending on the specific case, condition and characteristics of the organism, this drug is taken in courses that can start from 2 and end in 12 months. 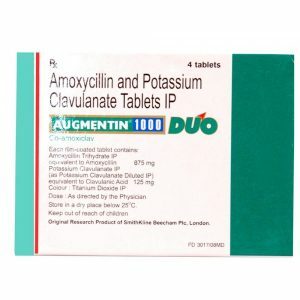 On average, one tablet per day is taken to achieve the maximum positive effect. It is best to drink tablets with food, drinking plenty of liquids. As for side effects, they can be associated, first of all, with individual intolerance of individual components, as well as allergic reactions. This can be a headache, peeling in the skin, blurred and blurred vision, and sometimes even vomiting and indigestion. In order to maximally protect yourself from this, as well as to get only the desired result, be sure to follow the instructions, do not exceed the dosage, and consult with your doctor before taking.